The constantly evolving Facebook features call for more attention to how your advertisement and content perform on the ever-so-powerful social platform. Now with remarketing tools such as dynamic ads and sponsored messages, you can retarget potential customers with personalized messages and drive conversions. 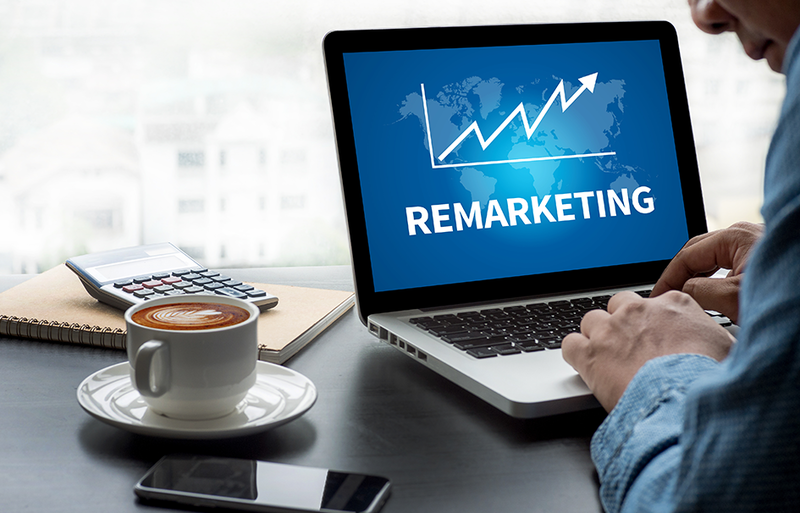 Remarketing has become an essential tactic in the digital marketer’s arsenal. It increases the effectiveness of all other marketing efforts, increasing brand recognition, strengthening brand recall, and driving customers down the funnel to ultimate conversion. Watch out as dynamic ads automatically utilize images and details from your data feed for ad templates. What’s better than showing advertisements to those who have already shown interest in your business? You can connect your ads with exactly the right audience, as dynamic ads re-targets audiences who have viewed or “added to cart”, plus broadly target shoppers who Facebook has identified as having interest in products. Apart from targeting potential customers, dynamic ads can also rank products by estimating the audience’s likelihood to convert on them. Users can therefore be exposed to products they are more likely to purchase. To do so, you have to have two items at hand — your product catalogue and Facebook pixel, an analytic tool to measure and understand website activity. Another remarketing tool is sponsored messages. Did you know, only businesses having more than 1000 open messenger conversations or using the messenger’s send/receive API will be able to have the function via message objective? While the format will be a single image plus text with a call to action button, the impact it has on users has tremendous leverage potential. We recommend you to be active and responsive once your brand has engaged customers via this tool in order to manage customer expectations. Drop us a message if you want us to help. We are happy to shape a customized experience with your advertisements.